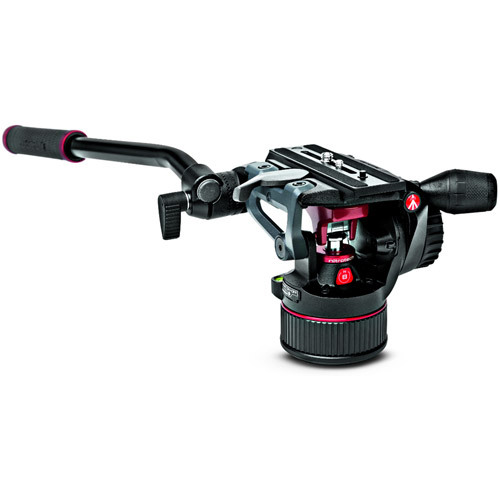 A revolutionary head combining the most successful features of the Manfrotto Video Head range with the ground-breaking, unique-to-the-market Nitrogen Piston mechanism that guarantees continuous variable counterbalance. 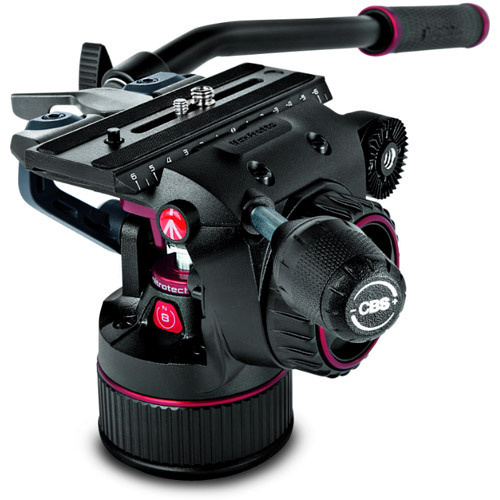 Flat Base allows for easy mounting to a wide variety of supporting gear including sliders, jibs and video tripods (with optional half ball adapter). 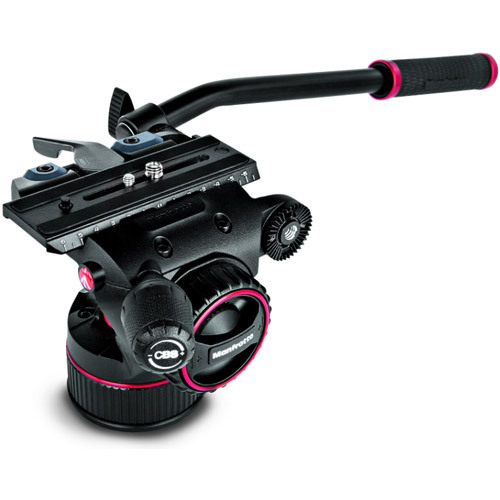 Variable Fluid Drag System with pro fluid cartridges on both pan and tilt creates smooth and jiggle-free footage movement for more realistic cinestyle videos. Side Lock so camera clicks in from above safely and easily. Illuminated Bubble Level allows for easy set-up. Easy Link 3/8” connector for accessories with anti-rotation. 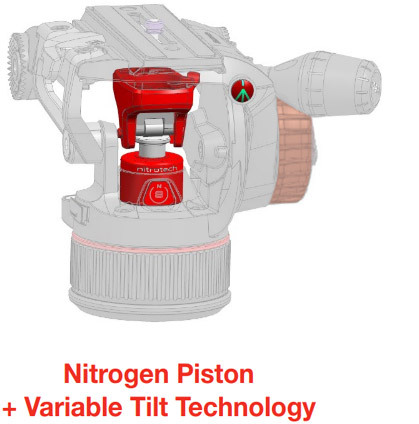 Why Choose Nitrotech N8 over traditional fluid video heads? 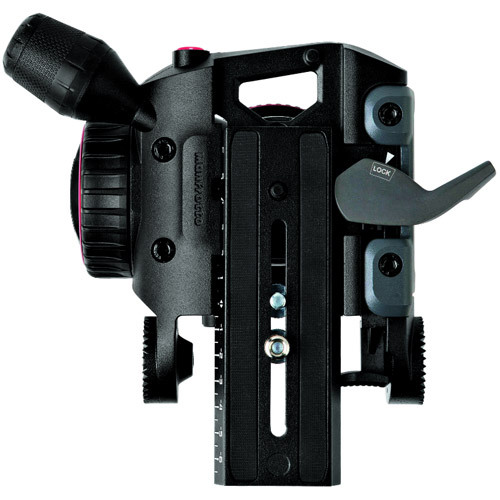 A traditional fluid head must accommodate a wide range of camera and accessory payloads up to the heads maximum weight capacity. 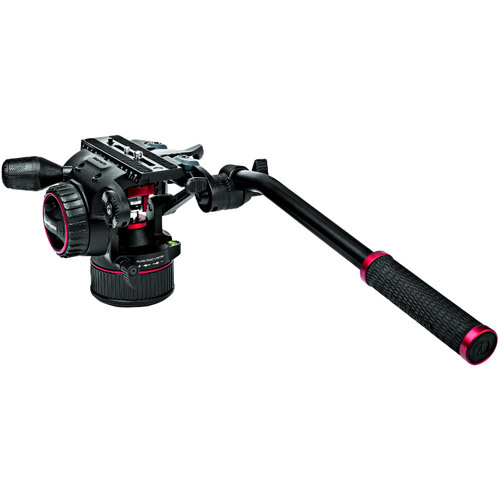 To control a camera properly a traditional fluid head must have exact counterbalance force for a set camera/accessory combination. During a shoot the payload can change when switching lenses, adding or removing accessories or using different cameras. The traditional fluid video head offers counterbalance in fixed steps - a one size fits all solution. 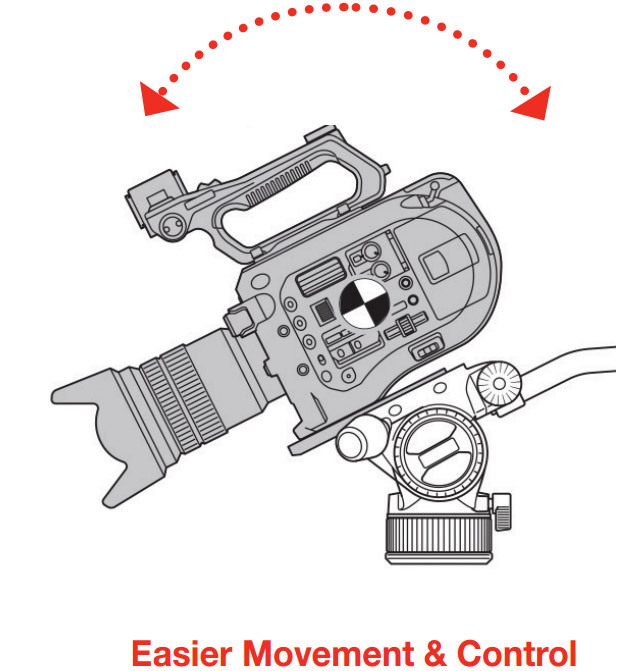 If your camera/accessory lies somewhere between two adjoining counterbalance positions, the fluid head will have more or less restoring force than is required, resulting in unsteady movements and difficult controls when shooting. 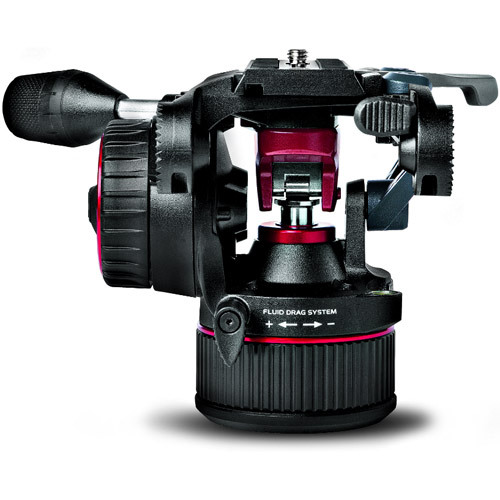 The Nitrotech N8 Video Head with break through Nitrogen Piston technology guarantees precise, continuously variable counterbalance force for every camera and accessory combination (up to 8kg at 55mm C.O.G). 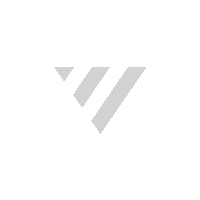 This gives you more versatility allowing you to adjust the counterbalance force for varying payloads with easy movements and excellent control.